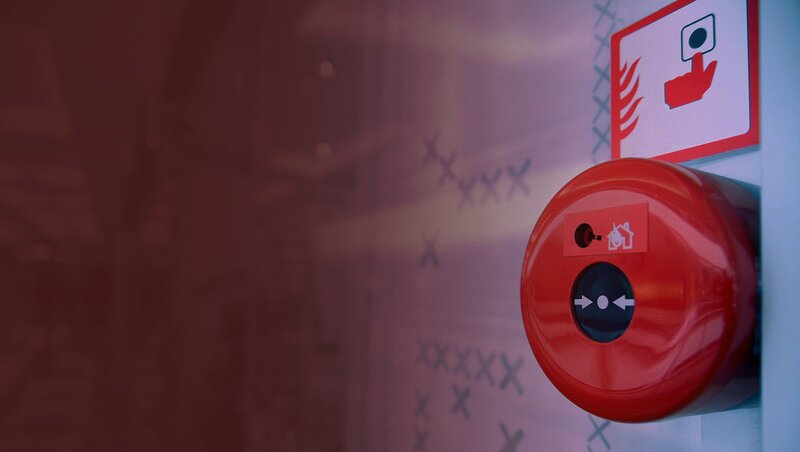 AES Fire, is a subsidiary of Advanced Electronic Solutions Inc. (AES) and a factory authorized strategic partner for market leaders in fire detection and Life Safety Systems. As a Strategic Partner, AES has an in-house engineering department which designs life safety systems to meet the NFPA, AHJ and NEC codes. Our NICET certified installation department works with our client’s engineering department to make sure that your system is installed as specified and meets all requirements. We perform tests & inspections as required by local laws and ordinances. Additionally AES Fire has a wide range of contract options to keep your Fire and Life Safety Systems in top physical condition. All of our service and installation is backed by our commitment to superior customer service.